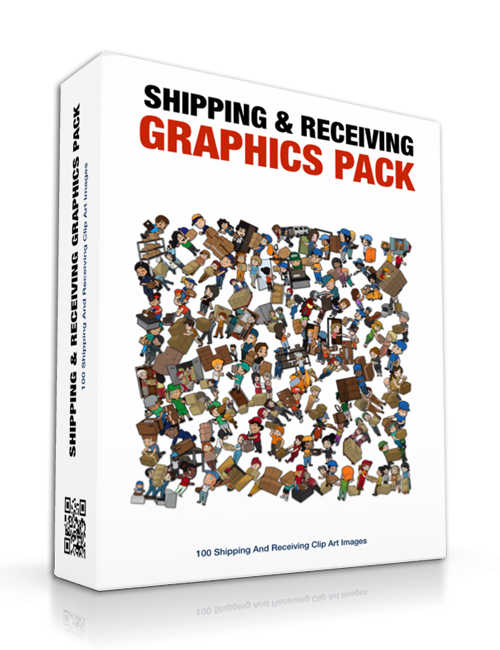 This 100 pack collection of shipping and receiving images is just what the doctor ordered if you’re looking for some amazing quality animated graphics to compliment your online work. Whether you need images for your product-pages, blog posts, social media pages, emails, newsletters or whatever else, you won’t run short with this pack. Just like all the other offerings in this series, you have so many graphics at your disposal that it would be unfortunate if you didn’t find a use for these graphics. When you understand how the online world works nowadays, you will probably kick yourself. People love images and visuals and you need to incorporate them into your online marketing efforts if you want to take your business to new heights. Whether you’re running a site or trying to get subscribers and sales, using graphics is a great way to take it up a notch and engage your readers. So when you’re ready, grab this pack.